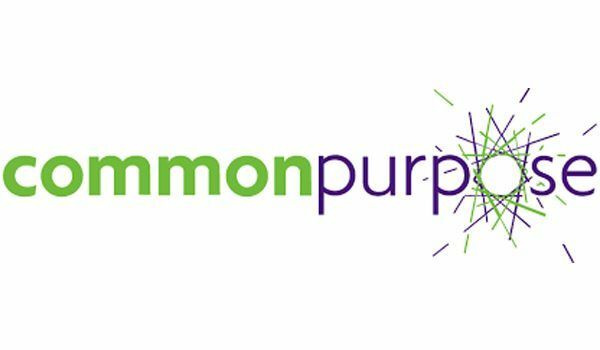 This is an exciting opportunity for a motivated, inspirational, and driven individual to rise up and help shape a successful local charity as it meets the challenges and opportunities available going forwards. FRADE is looking for someone who has the passion and creativity to nurture and develop this charity’s staff, volunteers, and objectives as we look to expand our operations. 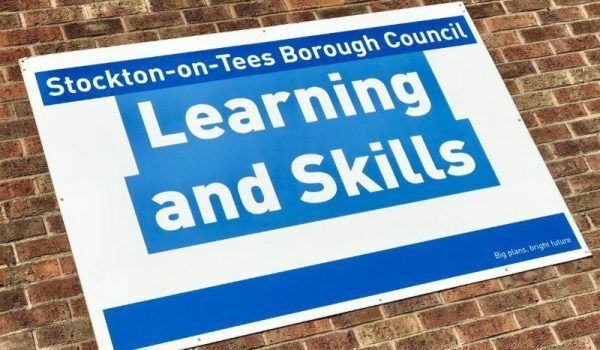 You will develop sustainable services, lead and manage a committed team of staff and volunteers, develop relationships with key stakeholders, and work in partnership with other organisations and the local community. FRADE is an independent, registered charity active in Stockton-on-Tees, Middlesbrough and Darlington. Hours per week: 35/28 – flexible. 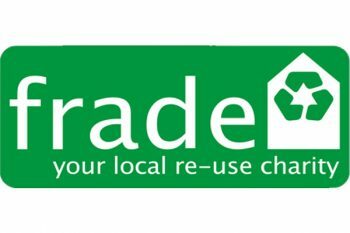 Frade is a local re-use charity turning houses into homes, diverting goods away from landfill, and providing volunteering opportunities to meet individual needs. Working with individuals, local authorities, housing associations and like-minded charities.